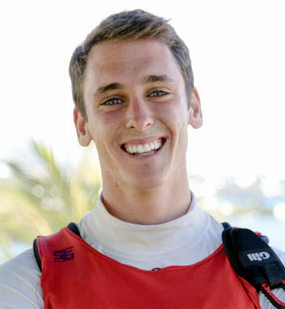 Bermuda sailor Peter Dill who attends Landing School in Maine represented the school during the BU Trophy Regatta hosted by the Boston University. Landing finished 13th with a total of 260 points, with Yale winning with a score of 92 points, Boston University was second with 93 points and the Coast Guard finished 3rd with 95 points. Dill sailed the schools B Division boat, recording four top ten finishes out of the 11 races sailed.